Looking for affordability, ease of functionality and low maintenance? 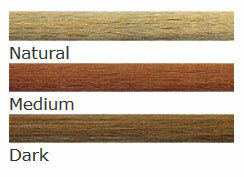 Then look no further than our range of vertical blinds. Designed for both commercial and residential developments, privacy and light are easily controlled and the narrow stack back position allows for maximum viewing capacity. 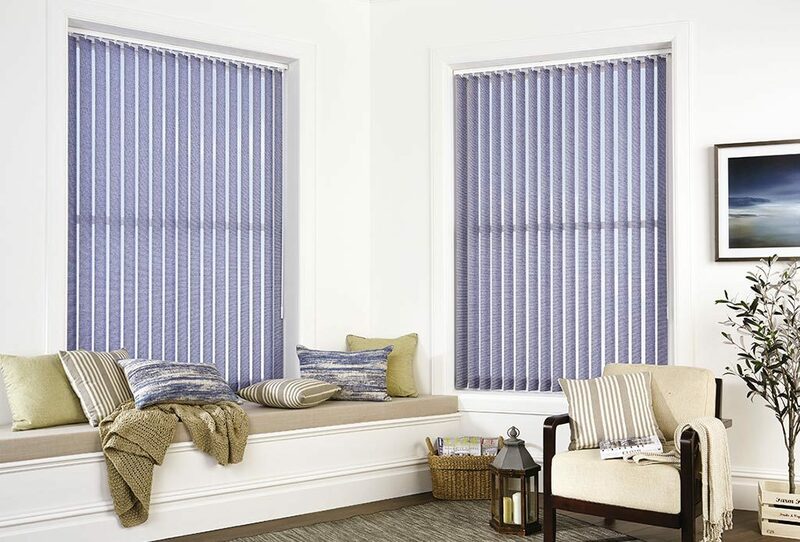 Available in both 90mm and 127mm blade sizes and centre, left or right stacking, the simplistic linear style and design of vertical blinds from The Roman Empire can blend with the décor of any room.